R.I. COMMERCE CORP. 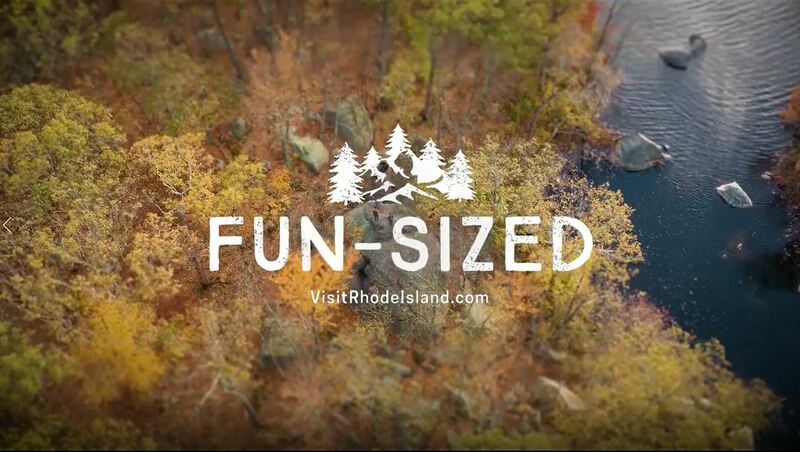 CONFIRMED THE MAJORITY OF THE $1.9 million return on its "Fun-Sized" tourism and marketing campaign is coming from cities up and down the East Coast. / COURTESY R.I. COMMERCE CORP.